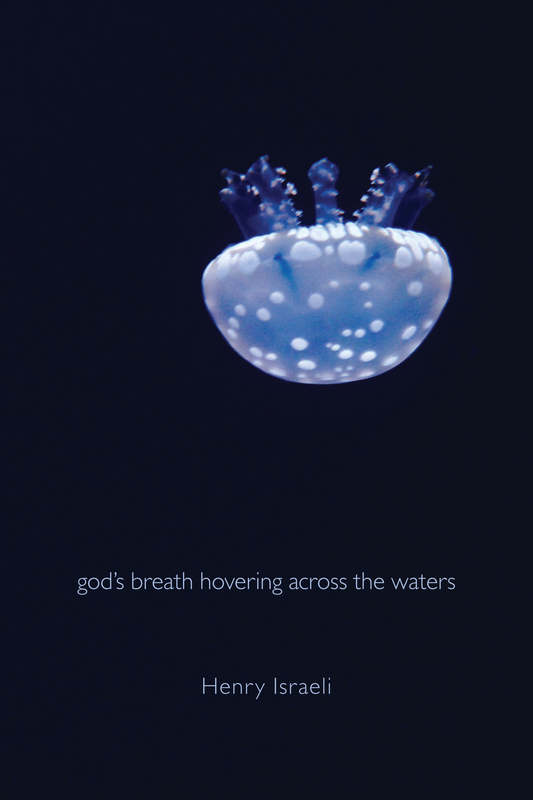 god’s breath hovering across the waters begins with the story of Arthur Penzias’ discovery of the echo of the big bang through a cryogenic microwave receiver and from there explodes into a meditation on the author’s mother’s untimely and tragic death. Memories, history, war, science, horror movies, space exploration, and the RCA dog are just some of the subjects that expand and contract, intersect and repel, throughout the arc of the collection. in a dazzling display of gore and carnage. Gavrilo Princip died in prison, a painful death by tuberculosis. to be a certified public accountant. got off easy. Easy as pie. and make sweet, sweet love to her.